Graduate school and research institute in economics, econometrics and finance. Up for a challenging summer? Our courses are aimed for students who are up for a challenging and academically rigorous program. The small classes make it easy to interact with the lecturers and to fully explore the specific field. The new research master Business Data Science (BDS) is a joint initiative of the Schools of Economics and Business of Erasmus University Rotterdam, the University of Amsterdam and Vrije Universiteit Amsterdam. At present, accreditation for the research master in Business Data Science is pending. 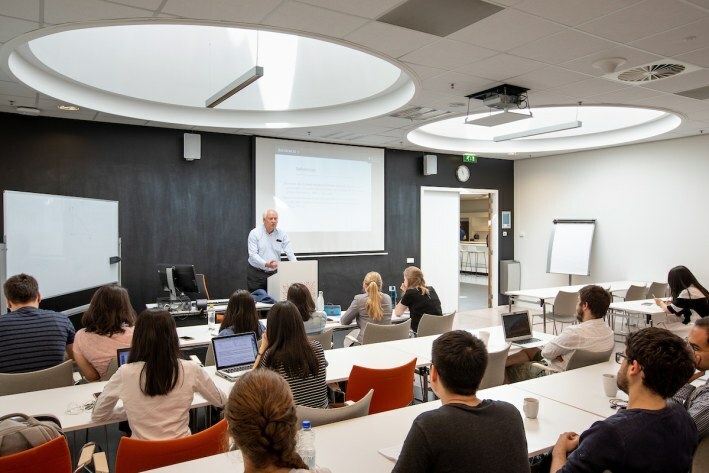 Until accreditation occurs, admitted applicants will be enrolled in the accredited Tinbergen Institute research master program, where the courses are hosted in a separate track. 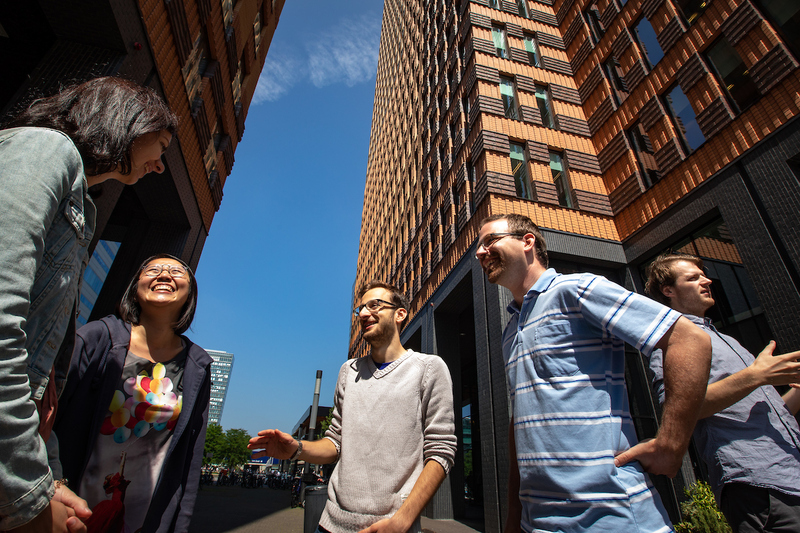 Tinbergen Institute is the graduate school and research institute in economics, jointly operated by the schools of economics of the Erasmus University Rotterdam (EUR), University of Amsterdam (UvA) and VU Amsterdam (VU).